Unlike other technologies, our unique wire embedding process results in a more secure bond between the fine wire filaments and the interlayer substrate. It is this high performance bond that makes our wire embedded interlayers well suited for international transport to world laminators without degradation of the filaments. 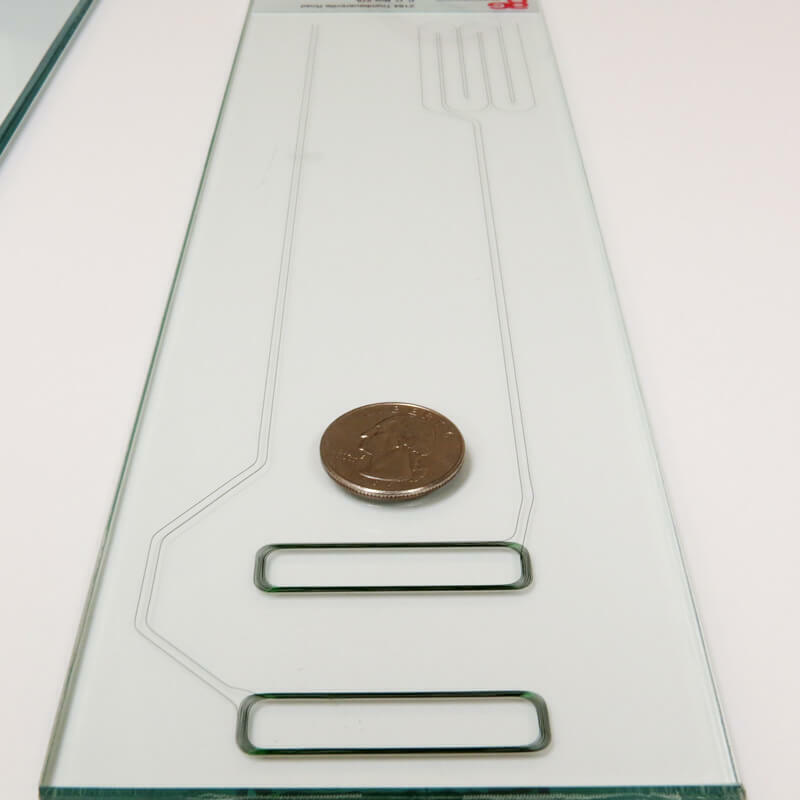 AGP's unlaminated interlayers are robust, reliable and flat and are ready for trouble free lamination between glass. AGP Plastics is a world leader in fine wire embedded interlayers and one of few companies to offer the unlaminated heated interlayers to customers. Our strength is in our superb embedding technology that produces a reliable, durable and flat heated interlayer, ready for trouble free laminating. All of our interlayers are produced in our environmentally controlled clean room, fully tested and inspected before shipping to insure that you the customer receive only the highest quality product.